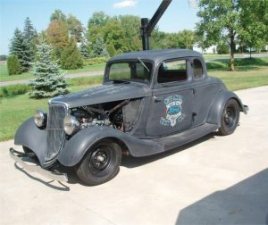 Goller's Hot Rods offers a variety of services for the hot rod enthusiast. We specialize in engine and chassis builds and complete car assembly and tuning. We can also help recommend quality a craftsman for upholstery, paint and body work. 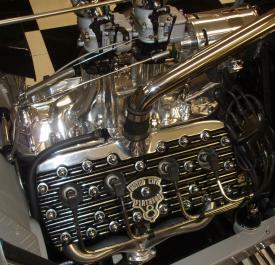 We have recently teamed up with Motor City Speed Equipment to offer custom built Ford V8 Flathead engines. We stock all the parts necessary to build an original Flathead block into a dependable, state of the art hot rod engine. 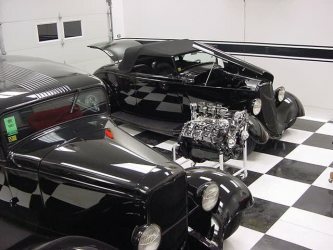 Take a look at our photo gallery to see a few examples of some the cars that have come out of the shop.